We Indians are famous for treating our guests like gods and hence, “Atithi Devo Bhava” become popular as we don’t miss a chance to show gratitude towards our lovely guests. 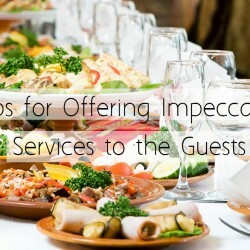 And when it comes to Indian weddings, what’s better than thanking the guests with a beautiful gift? 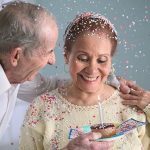 If your wedding is around the corner, then just check out these unique gifts that you can present to your in-laws and relatives for attending your marriage and making your Big Day special. 1) A Silk Saree for Your Mother-in-Law: Indian women look gorgeous in sarees as they have a voluptuous figure that looks best when they are draped in saree. 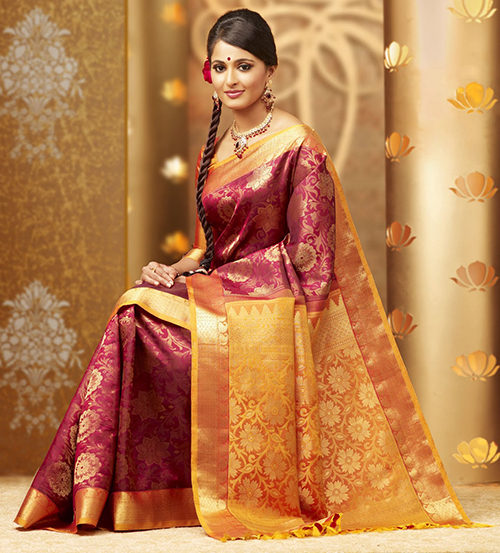 Gifting her an elegant silk saree will make a perfect gift for her. 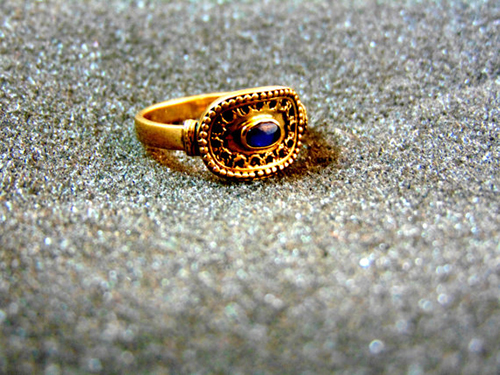 2) Jewellery: In India gold and silver jewellery are considered to be sacred and precious. 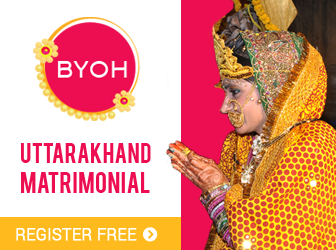 Gold is adorned on many Indian gods and goddesses and is linked with wealth and prosperity. 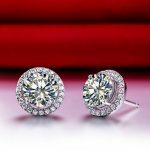 To add a bit of luster duster to the natural beauty of your mother-in-law, gift her a nice pair of earrings, nose ring, necklace or bangles whichever you may like. Gold is not only a precious metal but it is also a good investing option as its rate is skyrocketing in India. 3) A wrist watch for your father-in-law: Wrist watch is one such gift that people belonging to different age groups can embrace it with love. 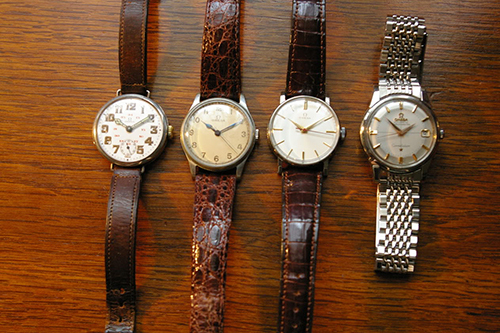 Gift a classic wrist watch to your father-in-law and see that smile beaming on his face. 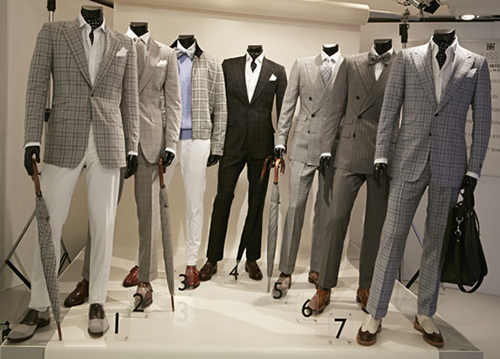 4) A suit piece or a Safari suit for your father-in-law: Men look good when they are suited up so why not gift him a nice safari suit or a suit piece that he can get stitched according to his style. 5) Shawl and Cardigan for your in-laws: We Paharis love to wear the soft, warm wintery clothes like shawls, waistcoat, pullovers etc that we pull off quite well whenever it’s a little cold outside. 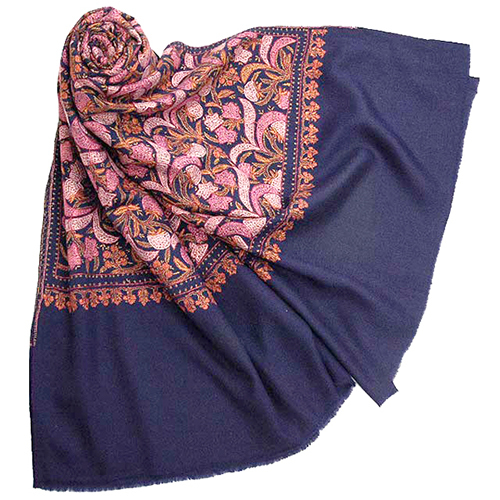 Gifting a nice warm shawl to your father-in-law and cardigan to your mother-in-law will make a perfect gift. It will be great if you can knit a cardigan and pullover for your in-laws and they will surely appreciate your efforts. 1. Dry fruit basket: Everybody loves having dry fruits as they are nutritious and healthy and they also make a perfect giveaway for the guests. 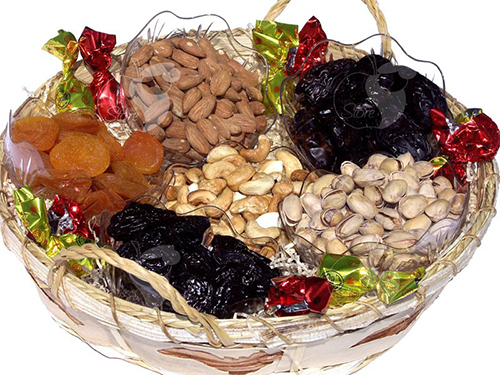 You can easily buy dry fruit pack or basket for your relatives and thank them for being a part of your happiness. 2. 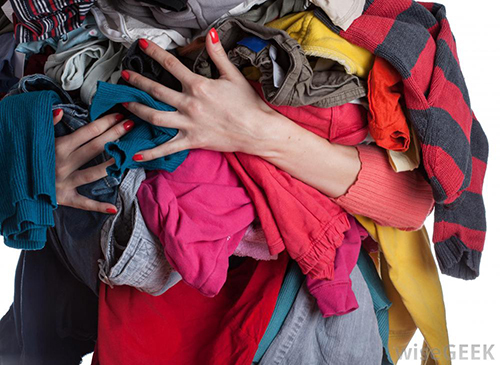 Clothes: Everybody loves adorning new clothes so you can pick sober attires for your close relatives. If you are not aware of their style then just ask them before picking any random dress from the mall. 3. 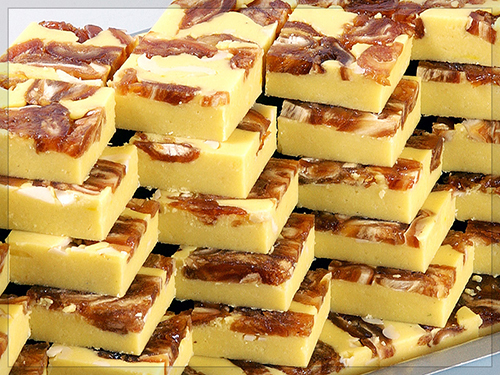 Sweets: Indian weddings are incomplete without having mouth watering sweets. You can make a separate box for each of the relatives and place an array of Indian as well as western delicacies to entice your guests.